June 11, 2018 – For Sandy Clark, the 340B program is personal. She was inspired to become a 340B coordinator due to the experience of one special patient in particular – her own son. Sandy’s son was diagnosed with Hodgkin’s lymphoma in 2005, just a month before graduating from high school. At the time, Meadville Medical Center in northwestern Pennsylvania did not have the oncology services that he required, meaning Sandy and her son had to travel long distances to get him the care he needed. That placed an enormous strain on the family on top of the stress of dealing with such a serious illness. Thankfully, her son came through his cancer “with flying colors” and today is a proud, healthy father of three. His ordeal became the driving force behind Sandy dedicating her professional life to serving local patients who are just like him – patients who now have 340B in their corner as well. 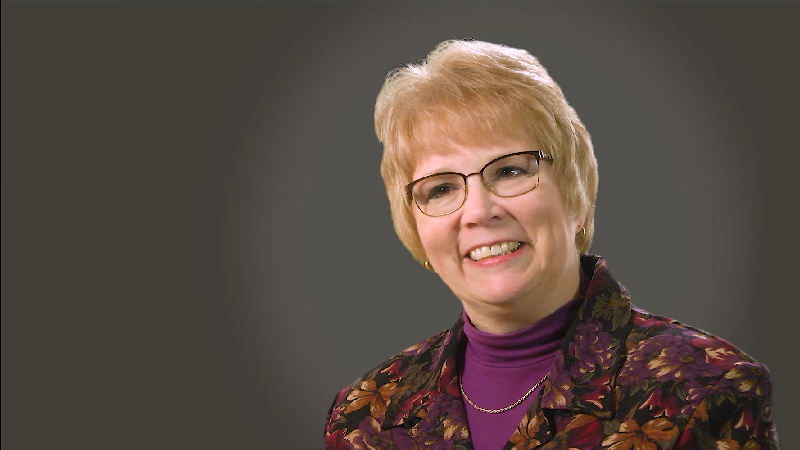 Sandy, the newest profile in our Faces of 340B video series, sees every day how the program she runs helps those patients get the care they need in her position as Meadville Medical Center’s 340B coordinator. Meadville Medical Center, a 230-bed DSH facility and the only hospital in its county, now has an oncology institute that serves many area patients like Sandy’s son in a way that keeps their treatment costs low and avoids the need for them to travel long distances for their care. The institute also forms the backbone of the center’s 340B program, which enables it to offer additional specialized services such as dermatology, neurology, nephrology, and diagnostic imaging to “country folk” in a large rural area between Erie to the north and Pittsburgh to the south. Sandy knows the quality of the care Meadville Medical Center provides will not falter if 340B were to be eliminated or reduced. But she worries that the ability of the hospital to offer specialized services locally to other patients just like her son would be in danger. “We wouldn’t have any problem treating people with the same love and care that we give them now, but the number of services that we are providing for our patients right now would be reduced, because our 340B program really is the underpinning of all of those services,” Sandy says. Check out Sandy’s video profile at our Faces of 340B website.